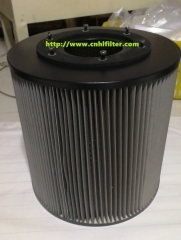 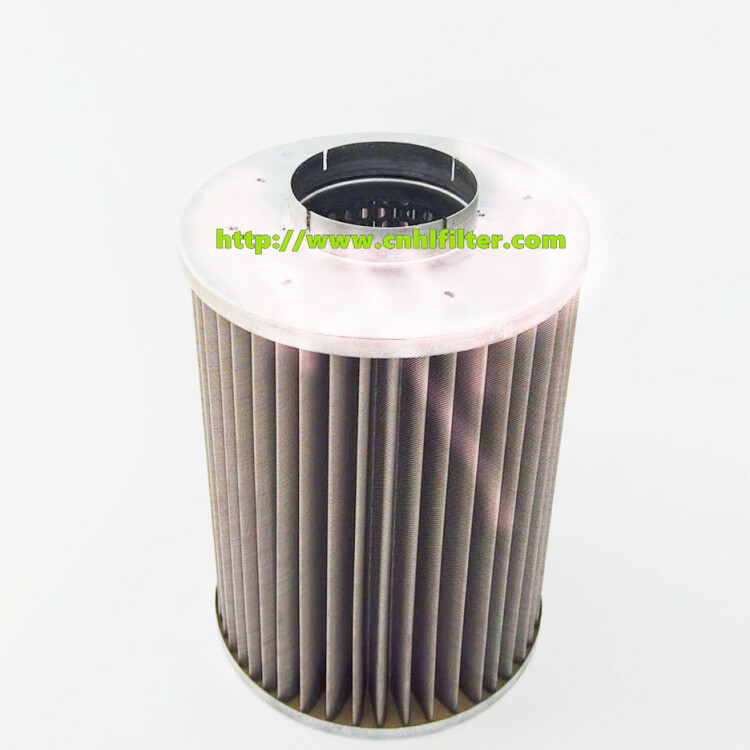 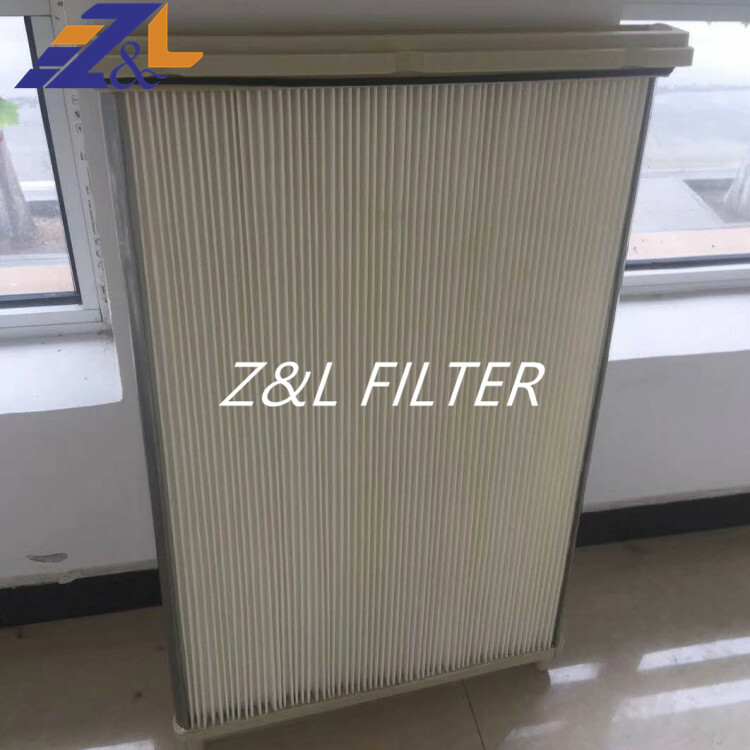 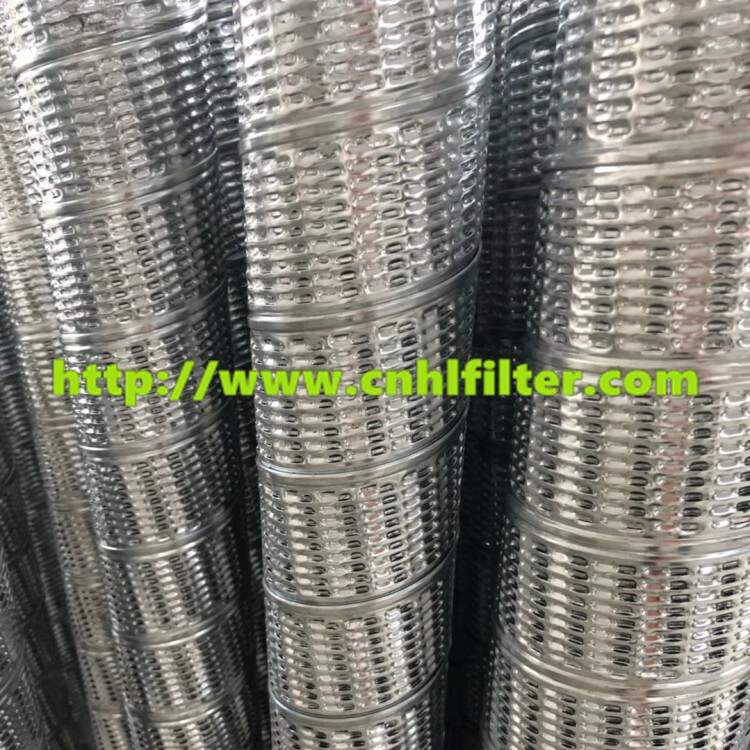 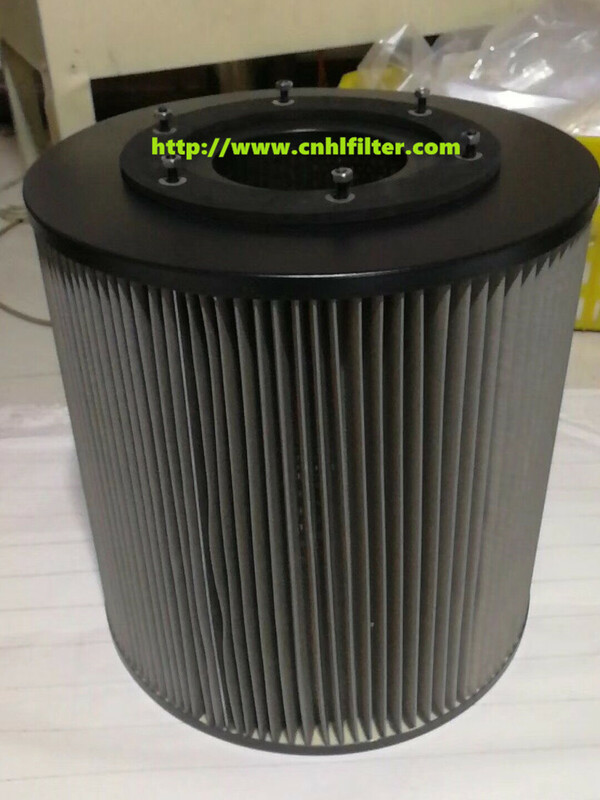 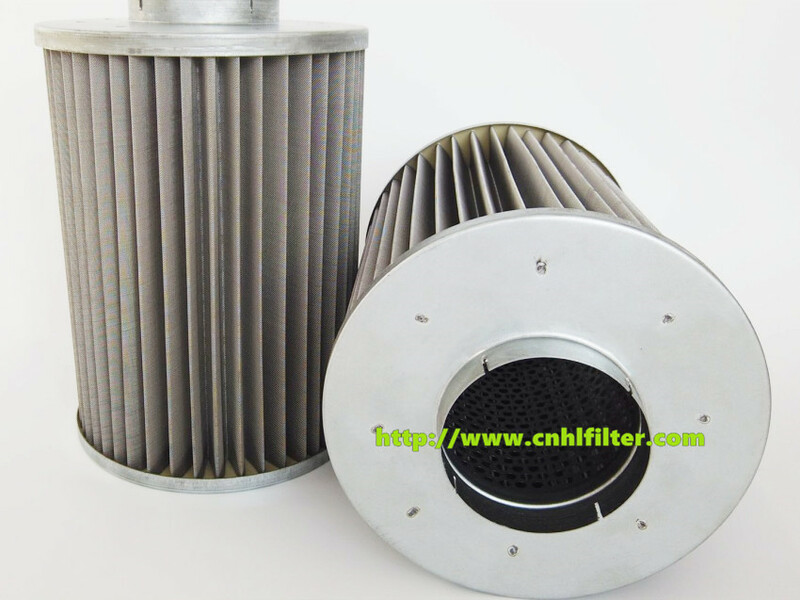 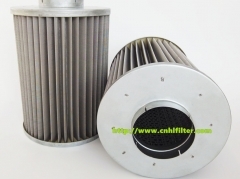 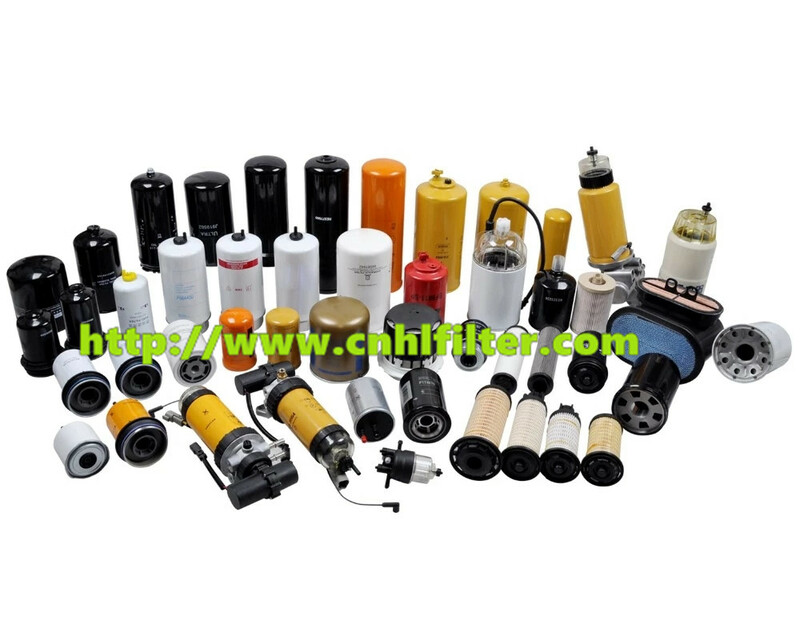 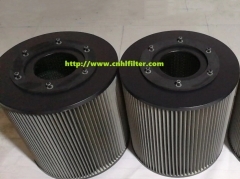 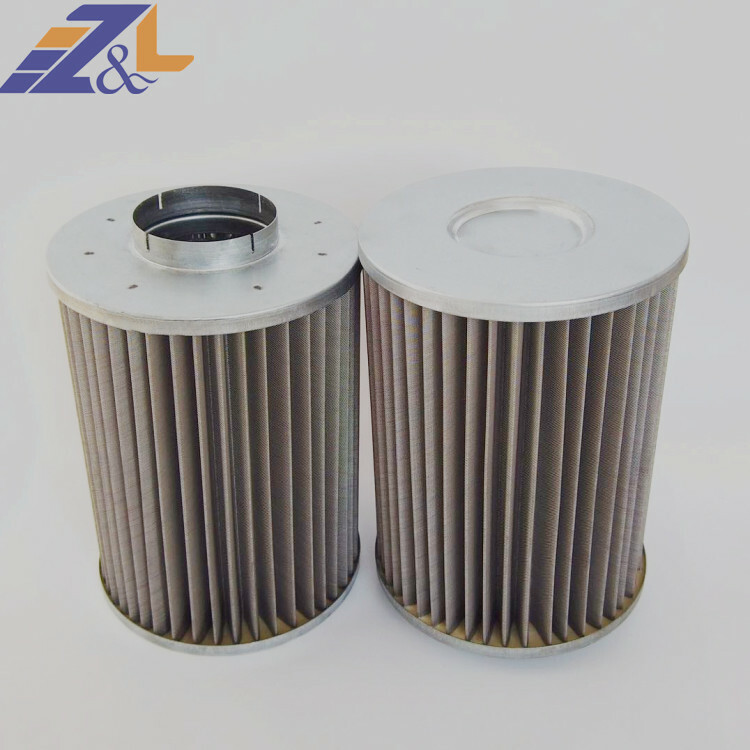 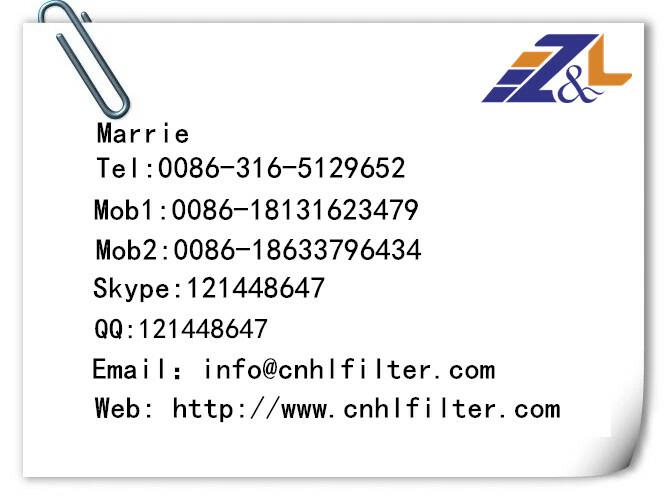 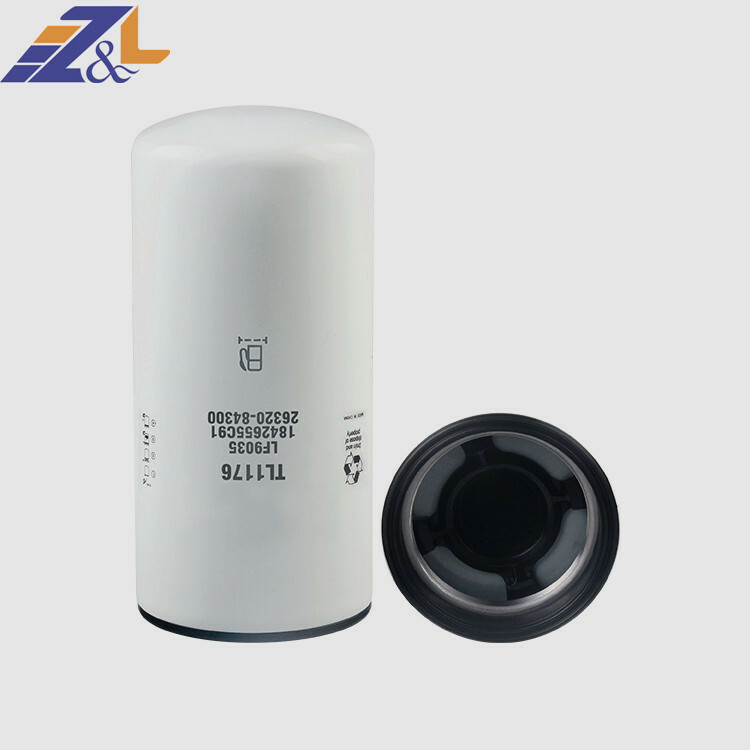 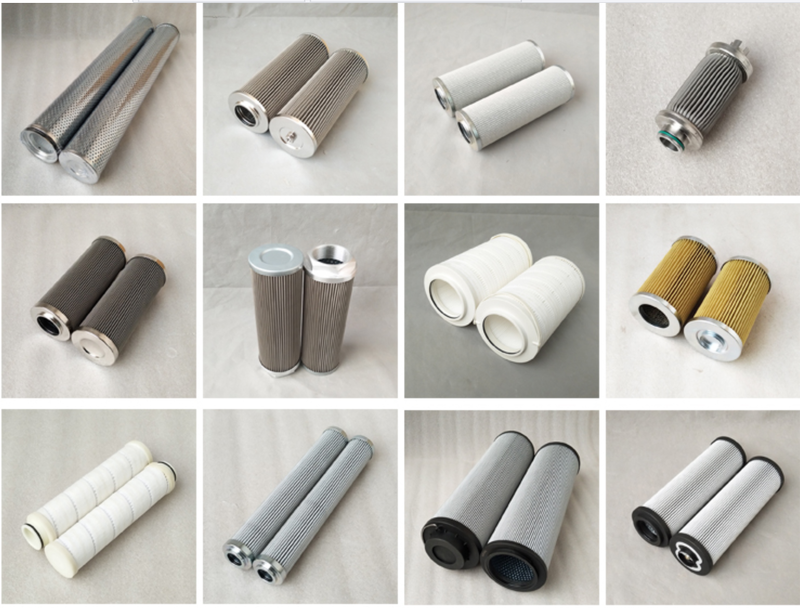 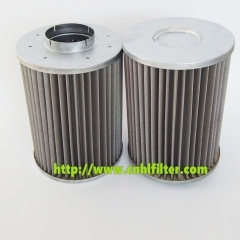 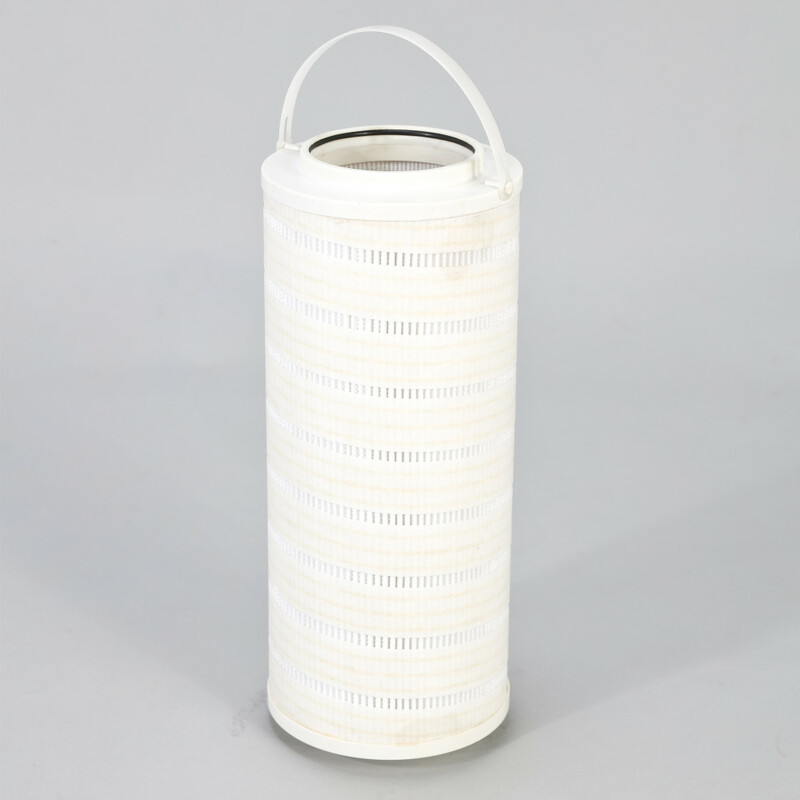 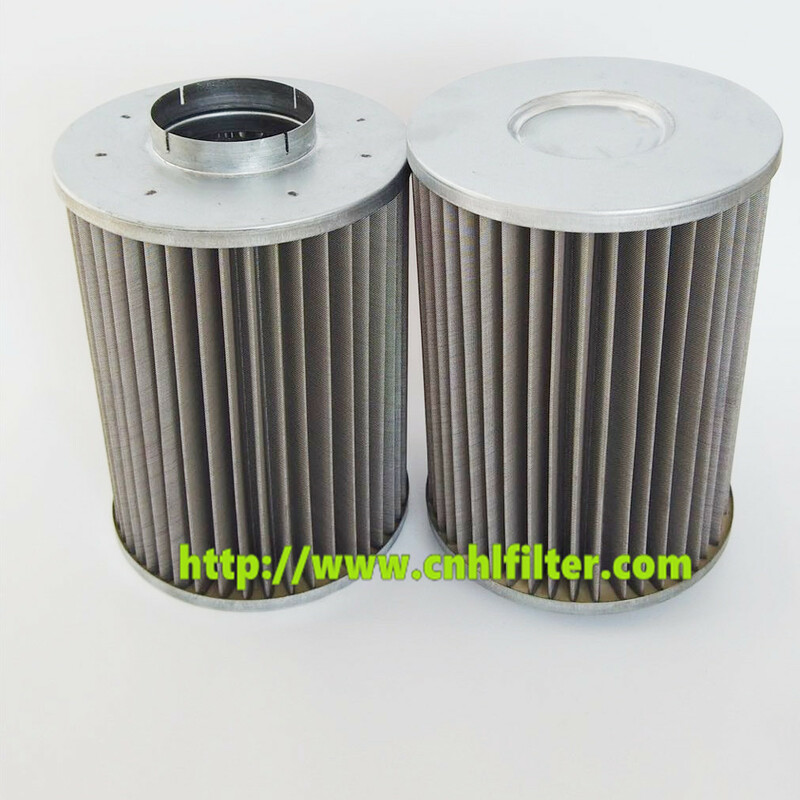 Natural gas filters are applied to gas,artificial coal gas and other non-corrosive gases,such as:Nitrogen,Carbon Dioxide,Propane,Butane etc. 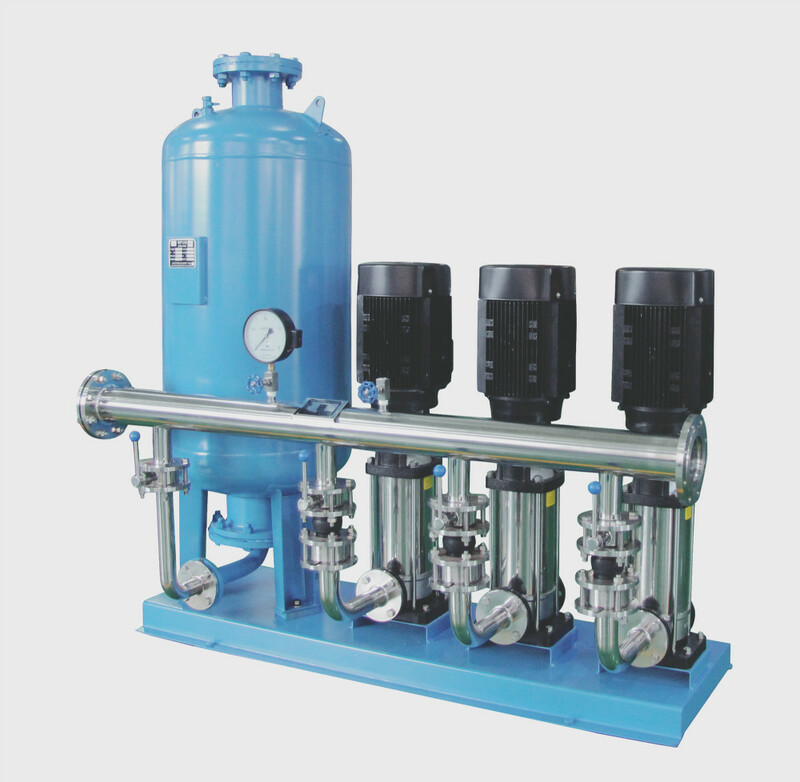 pigging stations,end stations and a wide range of applications. 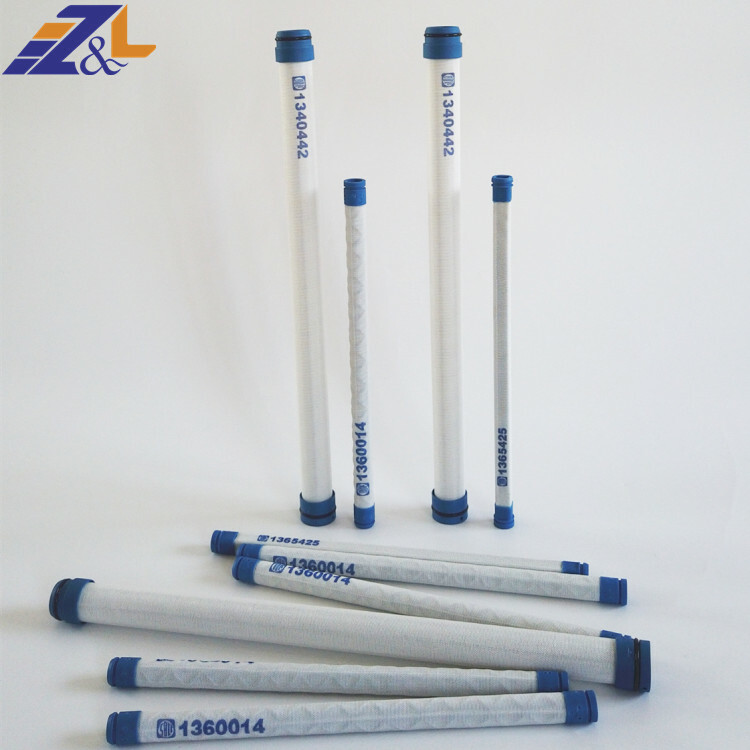 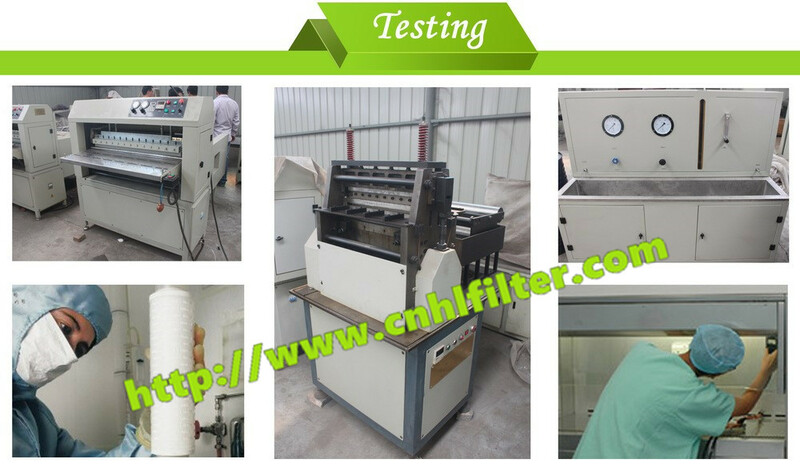 They can filter dirt in pipes and flaking debris on the pipe wall,to ensure the safe operation of gas and gas equipments,so meet pipeline transportation and natural gas quality requirements of users. 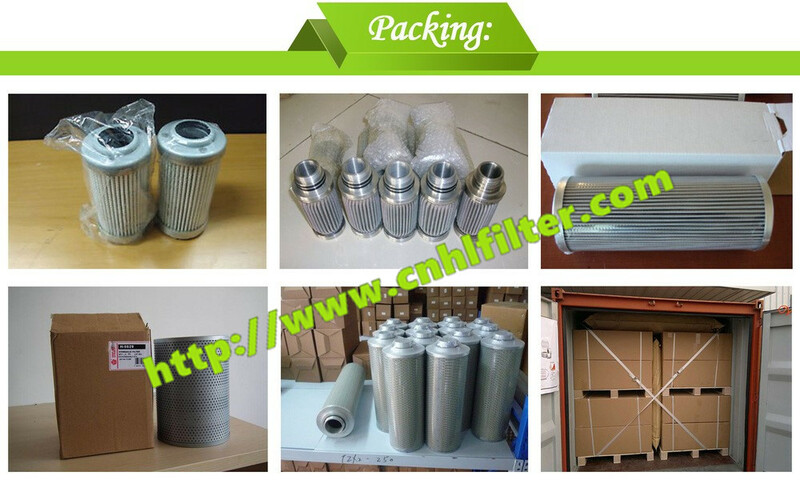 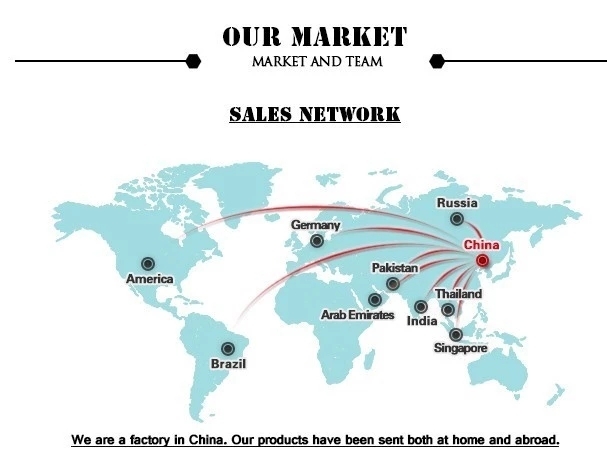 Usually use carton case outside, if you have special requirement, please tell us.